Tropical Green Granite Stone is one of the most widely used Green Granite Stones. We are into manufacturing, exporting and supplying Tropical Green Granite Stone to different parts of the world. 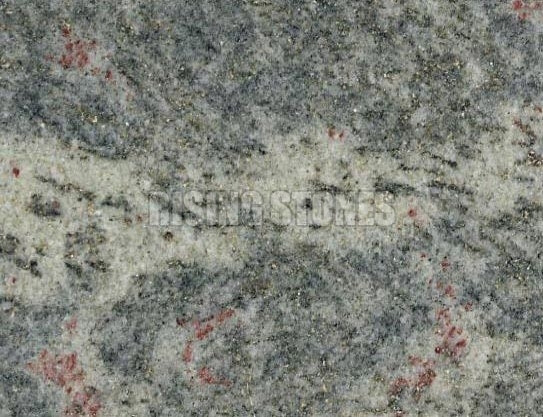 To avail these Tropical Green Granite Stones in different finishes (Polished, unpolished, flamed, etc. ), feel free to contact us. Our Tropical Green Granite Stones are easy to cut and impart a bold look to the overall ambience.